The Canadian Clinical Embryologist Training Center is a body of Cellmolecule Scientific Canada Inc. We are the only organization that provide this world class training support to both scientists and physicians around the world in the North America. We are committed to maintaining highest standards of competence in practice of Clinical Embryology and Andrology through training, and professional development everywhere, anywhere in the world. Trainees will gain the knowledge and skills and be evaluated in several categories: 1) Clinical assessment skills; 2) Laboratory evaluation skills including clinical research design and methodologies; 3) Laboratory Management, IVF and oocyte biology, infertility and embryo culture, and current practices and controversies; trainees will be evaluated on core knowledge areas required for Embryology consultation in clinical and research settings including critical thinking, theory and practice of clinical embryology, common health care Embryology issues and concepts. The certificate program targets applicants from a range of professional health care disciplines who endeavor to learn the applied content and skills of clinical and research Embryology in order to accomplish their own individual goals. All applicants are required to pay a $159.99 non refundable application fee. 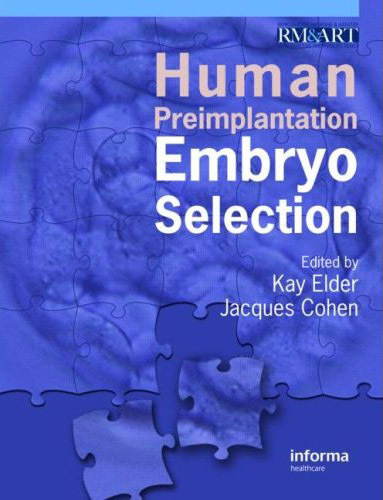 To provide theoretical information and practical experience relating to some of the more complex techniques and procedures used within Embryology laboratories. Identify when and how to perform certain specialised laboratory techniques / procedures, the reasons for performing them and understand / interpret their results (relevant to the course topics).